We've created our own program called HelioMine so our users can donate their idle computers. If your PC is on anyways it's just sitting there using electricity, and all of its processing power is going to waste. Our program runs sort of like a screensaver in the background using the cpu when you aren't. That way we can harness all of this wasted power to generate a few cents here and a few cents there. It's not much, but if enough people run this program for us we could fully fund HelioHost with it. Just install the program, and use your computer as you normally would. Download and install heliomine_setup.exe to get started. 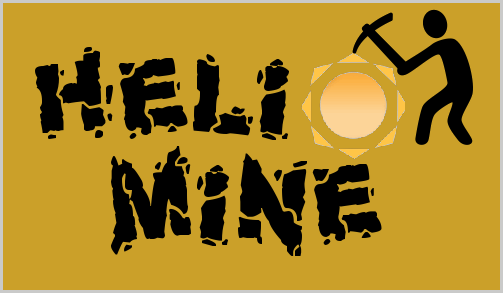 This software downloads and runs coin mining software, which may cause antivirus software to detect false positives. Please refer to the notice included with the software for details on how to whitelist it. © 2005-2019 Helio Networks. All rights reserved.